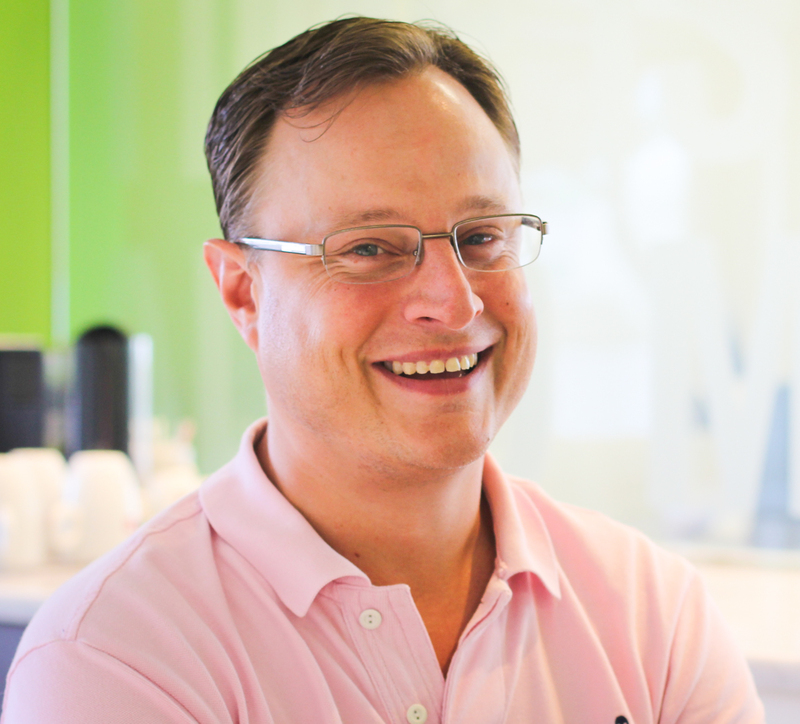 A veteran in the enterprise software industry, Brion is responsible for sales and strategic partnerships. As one of the founders of MIG & Co., Brion grew the NYC-based company into an INC 500 enterprise software integrator. Prior to MIG, Brion was co-founder at Govedo, a San Francisco SaaS based company sold to Borland (NASDAQ: BORL) in 2002. Brion holds a number of board appointments in the technology and nonprofit spaces. He is the President of the Kilimanjaro Initiative, an organization that sponsors youth leaders on a trek up Mount Kilimanjaro each year. Specialties: Enterprise software and international payment processing solutions.